Team Sunweb had its best season ever racing on Giant bikes and gear. 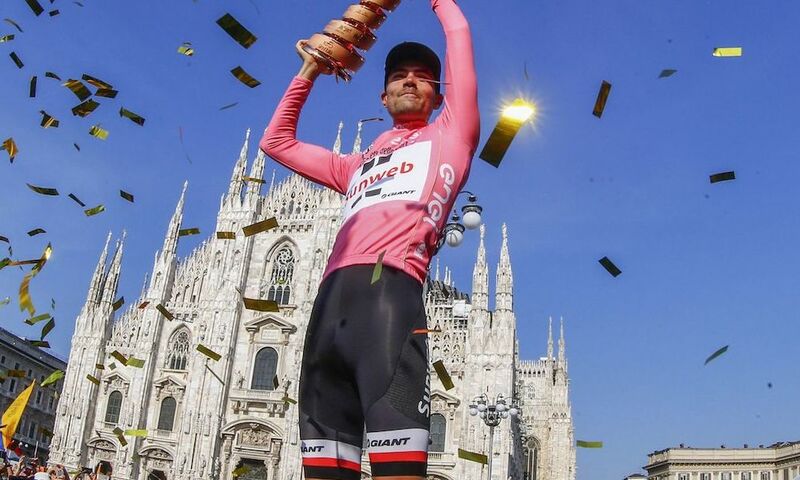 Tom Dumoulin won the overall title at the Giro d'Italia, giving the team its first ever grand tour victory. Later that season at the Tour de France, Warren Barguil won the King of the Mountains classification and Michael Matthews won the points classification, giving the team two of the Tour's most coveted prizes, the polka dot climber's jersey and the green sprinter's jersey.